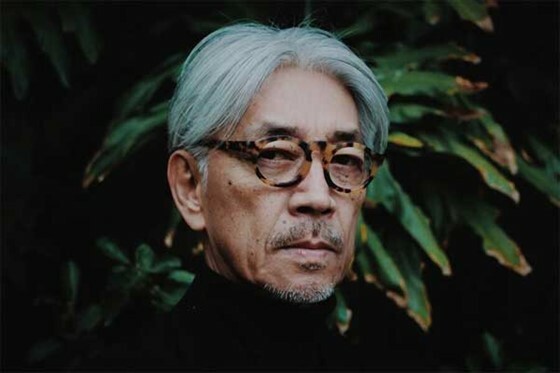 From techno-pop stardom to Oscar-winning film composer, the evolution of Ryuichi Sakamoto's music has coincided with his life journeys. 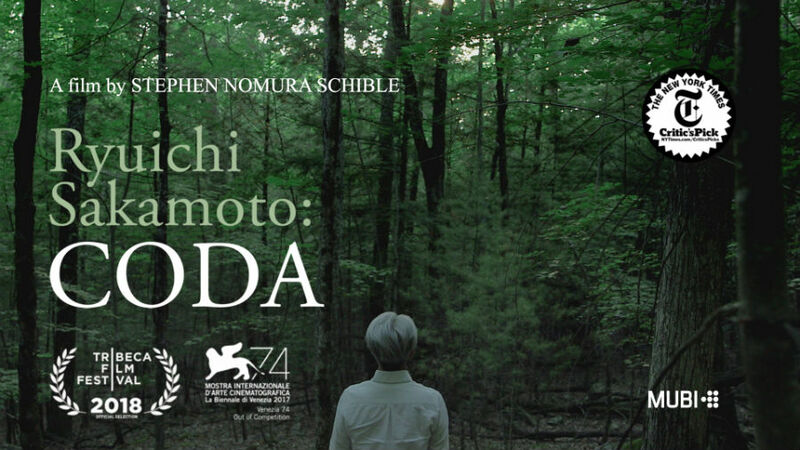 Following Fukushima, Sakamoto became an iconic figure in Japan's social movement against nuclear power. 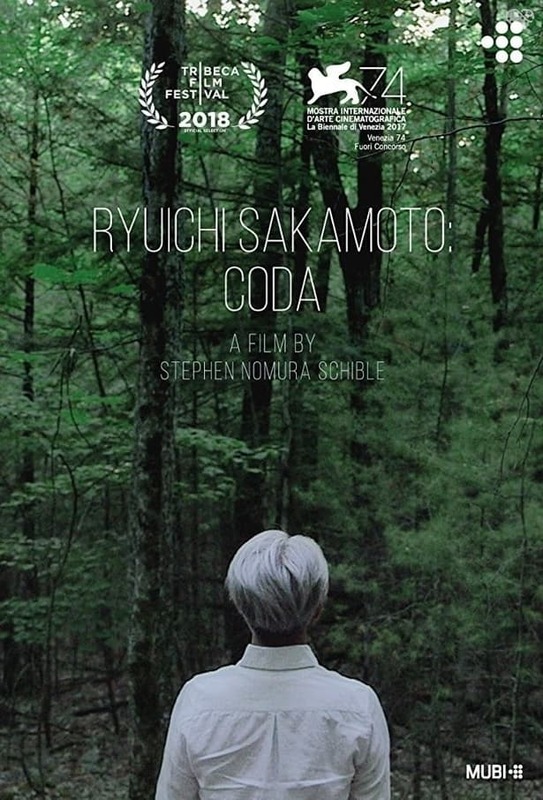 As Sakamoto returns to music following a cancer diagnosis, his haunting awareness of life crises leads to a resounding new masterpiece.